The world’s most popular freeware instant messaging app, WhatsApp, confirmed its prior announcement that, as of Monday, any users who have not backed up their stored data and chats on Google Drive would lose their chat histories. 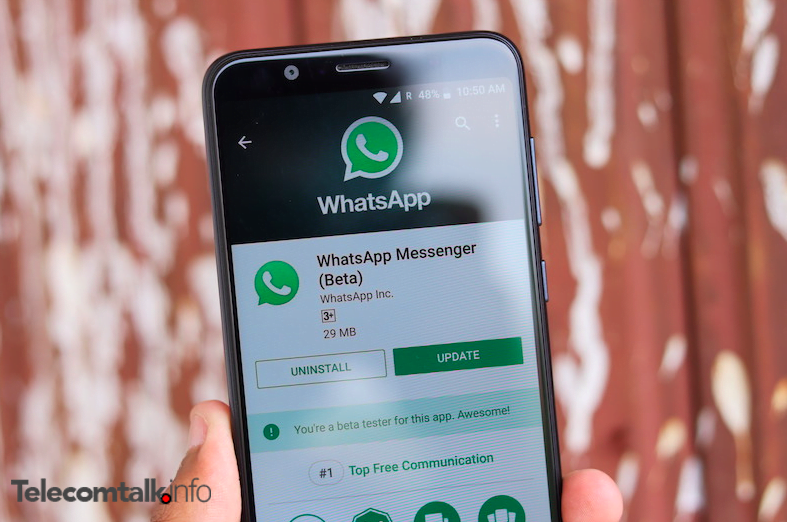 WhatsApp, which is owned by tech giant Facebook, had reached an agreement with Google last August to store user content on the Google Drive cloud storage service without said data affecting the user’s maximum memory limit, Efe reported. Furthermore, WhatsApp warned that any backups that hadn’t been updated in over a year would also be automatically removed from the Google Drive storage. This will also allow users to easily reload their data on different or new Android smartphones. Android users can update their copy and configure its update frequency as long as they have a personal account on Google. Earlier this year, WhatsApp’s CEO and co-founder, Jan Koum, announced he was leaving Facebook. A couple of months earlier, WhatsApp and Google came into an agreement that the backups stored by WhatsApp onto Google Drive will not affect the user’s Drive storage. 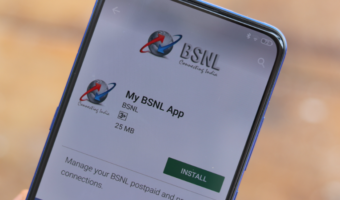 This move came as a blessing for many as most of the people store WhatsApp videos in their Google Drive which will eat up more storage.